Fantasy Premier League managers should be alert to the potential of Issa Diop (£4.5m). The central defender has signed for West Ham United from Toulouse and will compete with Angelo Ogbonna, Winston Reid and Declan Rice (all £4.5m) for a starting role under new manager Manuel Pellegrini. He can improve the Hammers' defensive record, which was the joint-worst in the Premier League last season. Their 68 goals conceded were the same as Stoke City. They also ranked in the bottom three clubs for shots conceded and shots on target faced, with 563 and 190 respectively. Diop can improve that record. The 21-year-old produced 43 successful tackles in Ligue 1 last season. In comparison, Ogbonna and Rice both made 24 in the Premier League, while Reid managed nine. Diop's passing ability could also help him thrive in the Bonus Points System (BPS), which decides how bonus points are awarded. Players who attempt at least 30 passes in a match can score in the BPS. They get two, four or six BPS if they complete 70 per cent, 80 per cent or 90 per cent of their passes. Diop averaged 36.4 passes per match for Toulouse last season, completing an average of 79.5 per cent. The 6ft 4in (1.93m) defender can also be a goal threat. He scored three times in 34 appearances in Ligue 1 last season. They came from 19 shots, 17 of which originated from set-piece situations. Only Aaron Cresswell (£5.5m), with 21 shots, bettered that return among West Ham defenders. Cresswell and new signing Ryan Fredericks (£5.0m) both made seven assists last season and are set to be popular West Ham targets for FPL managers. But Diop's ability to combine goals, bonus points and clean sheets can challenge that pair as the value option in the West Ham defence. Pellegrini feels Diop has the attributes to be a PL success. 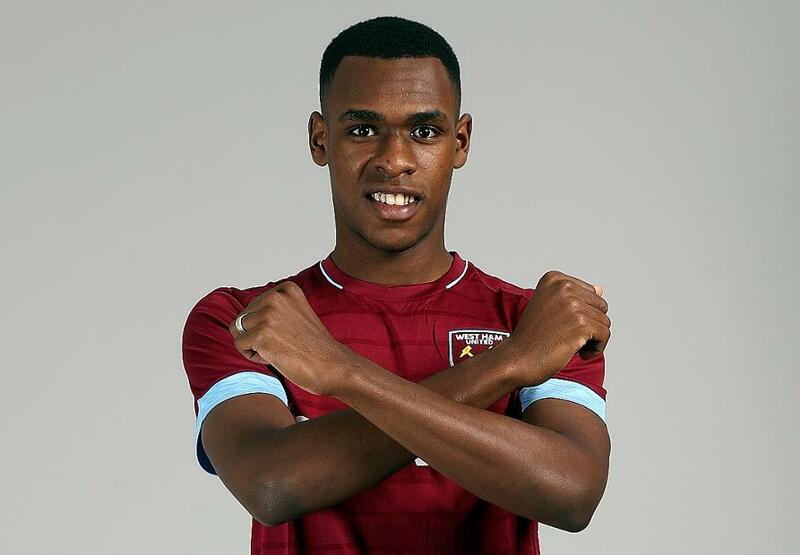 "We believe he has defensive qualities that will be well suited to the Premier League - pace, power and a sharp concentration - and I also feel he will complement the other central defenders we have," Pellegrini told the club's official website.